I squeeze fruit not farmers!. I provide 1 of your 5 daily portions of fruit and vegetables. Being squeezed from Fairtrade oranges means I don’t just do you good, I do farmers good too! I’m a big bottle bursting with so much real fruit goodness they had to seal me in! 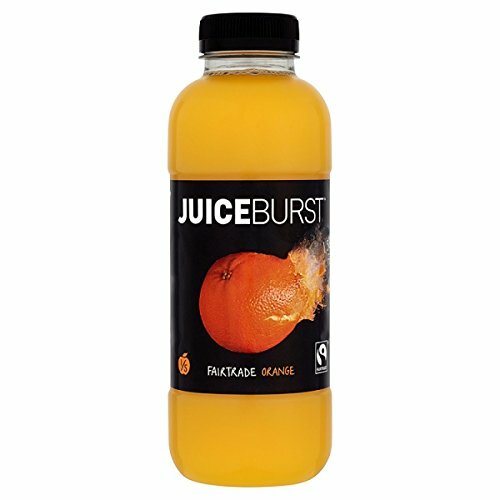 I come in many flavours so check out the range at juiceburst.